It's that time of year again! Join us this November for our annual Financial & Estate Seminar! 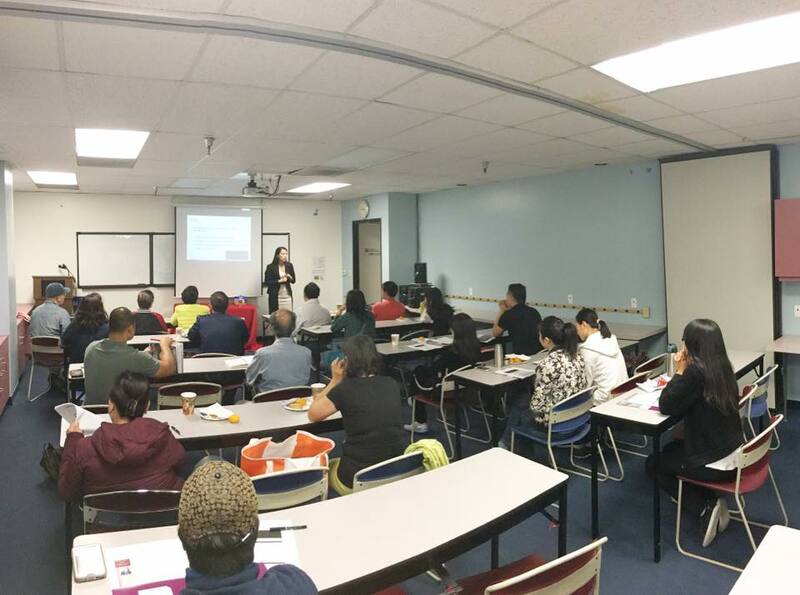 Managing Partner Jennifer Fu will be a keynote speaker during this 4-day Chinese-language seminar series. This year's panel of professionals features experts in financial planning, tax law, and estate planning. We would like to let our valued friends and clients know about an important upcoming event! Amity Law Group's Managing Partner, Jennifer C. Fu, will be speaking at four upcoming seminar sessions in Mandarin Chinese on the topic of estate planning and using trust-based strategies to protect your assets and minimize estate taxes. 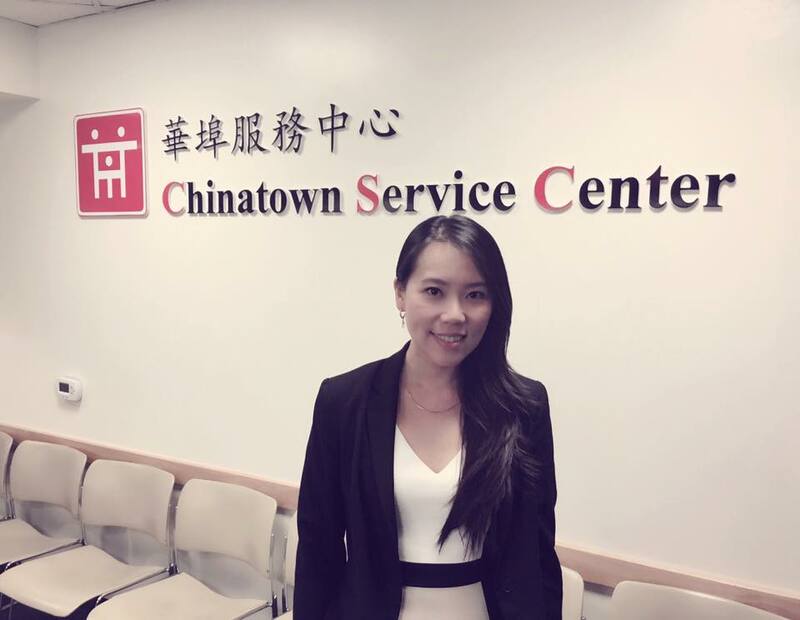 Managing Partner Jennifer Fu was invited by Chinatown Service Center to lecture to their students in the Entrepreneur Training Course on business succession and estate planning. Managing Partner Jennifer Fu joined by Mei Tsang of Fish & Tsang shared their expertise in the areas of business formation and intellectual property protections. Special thanks to the Rosemead Chamber of Commerce for organizing the event.